Setting up a private practice is hard work and requires many skills. It is not quick or easy but there are things you can do to make it easier. Be true to yourself and realise where your skills lie and, importantly, focus on how to get the best return for your time and effort. You trained to be a doctor and then worked even harder to become a consultant. What you didn’t do is train for years to spend your precious free time in private practice sending invoices, chasing unpaid bills and hanging around for hours on the phone to insurers. Do you really want to spend 40 minutes on hold waiting for an insurance company to answer the phone to find out why they haven’t paid an invoice….only to be cut off just after you eventually get through to someone? Or what about the illusive patient authorisation number that you eventually track down and believe it covers your fees. Only to find out that it only covers the hospital costs but not your fees. 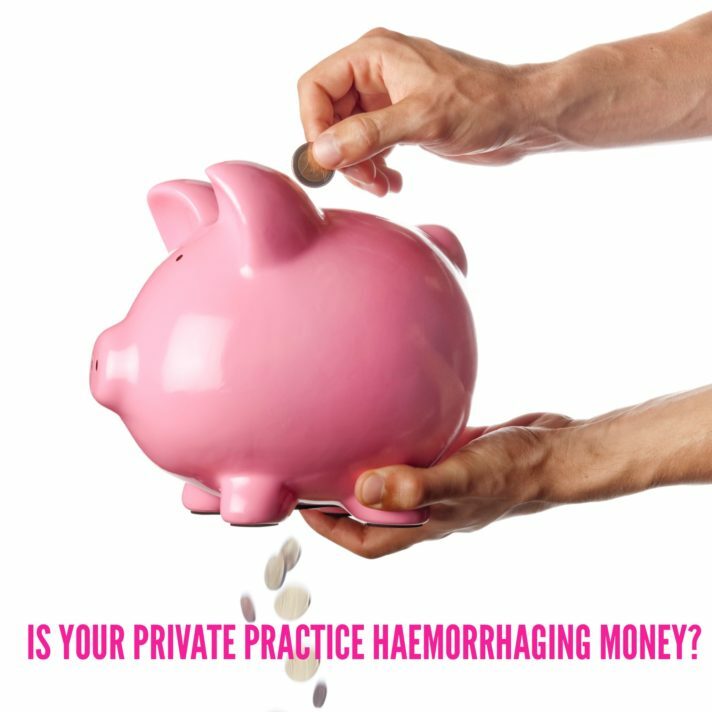 So now you need to go back to the patient and ask them to pay – can be a tad embarrassing because you are, after all, the clinician not the finance bod. But the thing is, you only find out that the insurance company isn’t going to pay after you’ve waited weeks for their payment and had to call them to find out what’s going on. Or what about when you ring them to chase payment, to be told that they didn’t receive your invoice in the first place. Strange, as you know you sent it through to them electronically so how can that be possible…. but that’s another story. So, you send it again, wait a few more weeks, and ring yet again, only to find out that the patient has an excess so they won’t pay your fees. Aaaggghhh! So back to square one with sending the invoice out again to the patient, and then chasing them for payment too. And then what about when the insurance company realises that two years ago they overpaid you for Mrs Smith’s tonsillectomy. And their latest remittance shows they have deducted the overpayment from Mr Jones’ nasal septum surgery that you did last week. So now two years later, you need to go back to Mrs Smith and ask her for the shortfall that the insurance company overpaid. How do you deal with that one when Mrs Smith has moved house and you don’t know where she now lives? …is this really what you want to be spending your time doing for your private practice? But you are thinking…well it won’t take me long to send these few invoices out and chase payments. But it’s false economy! Of course you should be involved in the administration of your private practice. But your time would be best spent focusing on things that only you can do. Set up your own website, ensure you have a specialist clinical area that you are actively promoting, meet with GPs, ask your patients for feedback, and write articles and blogs on your area of specialism. Do things that make a difference, that only you can do. 70% of patients make their mind up about which consultant they are going to see before they even contact you – they decide from your online presence, your website and how you appear to the public. 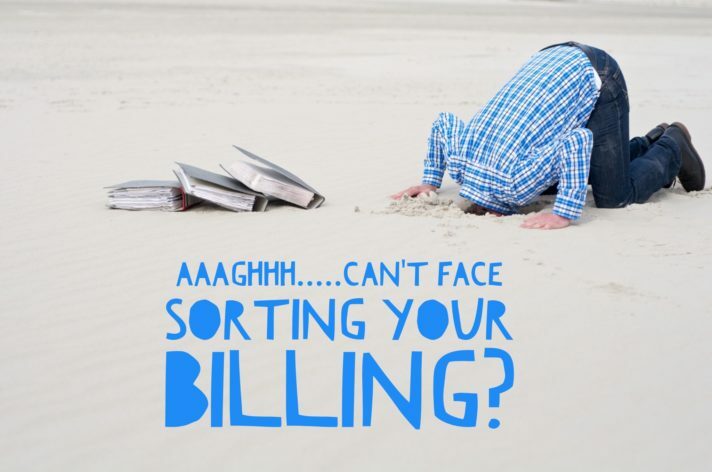 This should be your priority, not “boring” billing! 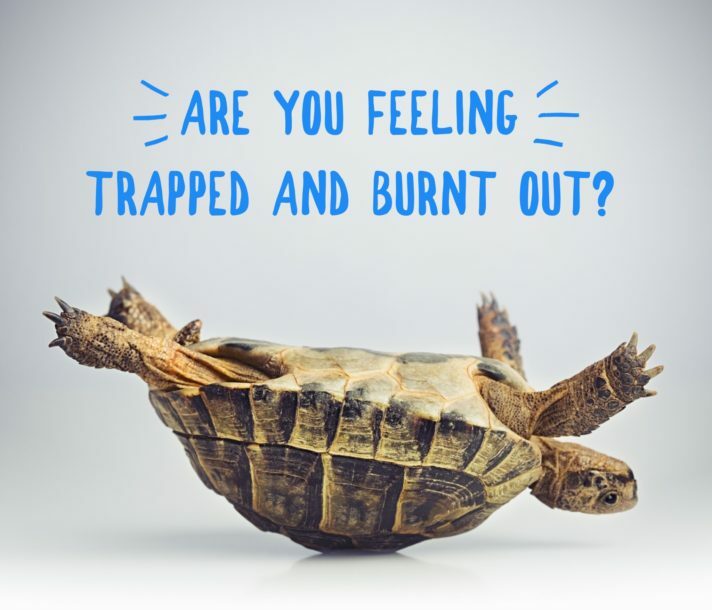 Contact us now if we can help relieve you of what you may feel is a rather tedious area of your practice! We love it of course – nothing more satisfying to us than ensuring all your invoices are paid! 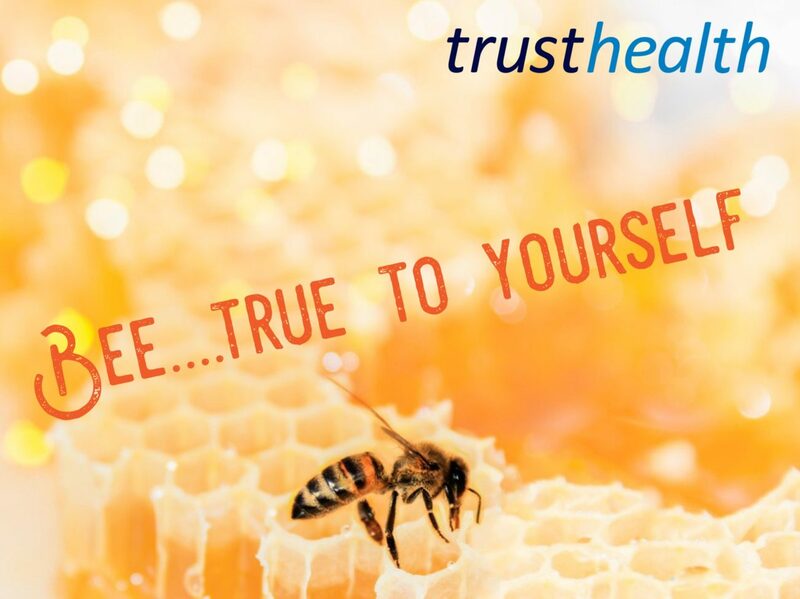 Published on 1st June 2018 in Medical Billing, Trust Health News. Are you willing to provide your services free of charge for one week in every four? Published on 5th May 2017.